Lucas Mertens with an elk he harvested in Wyoming. We recap the opening weekend of the deer harvest with Jamie Dietman and discuss what’s going on in the woods right now. 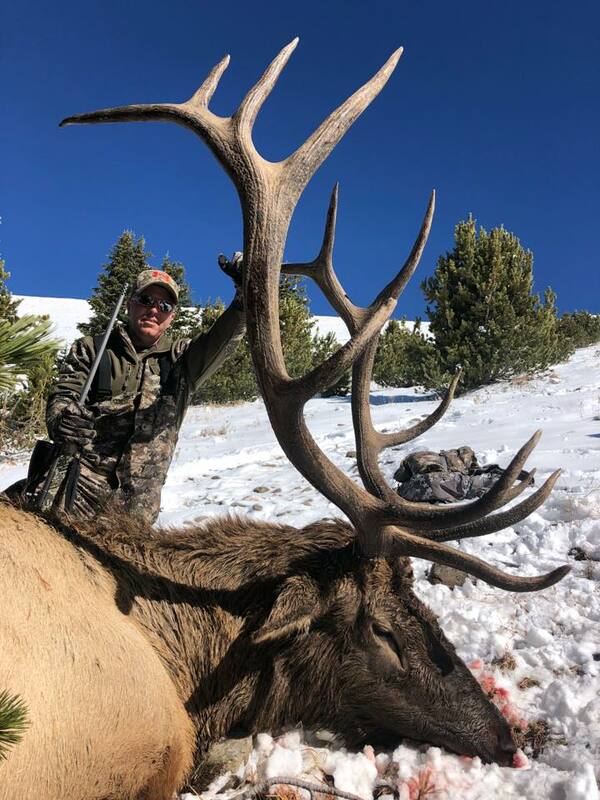 Lucas Mertens from Haybale Heights on Devils Lake gives us an update from the lake and talks about his Wyoming elk trip on mules and Joe Henry offers a Lake of the Woods report. *Don’t forget you can listen to this show in the “Podcasts” app on your phone or by subscribing in iTunes. 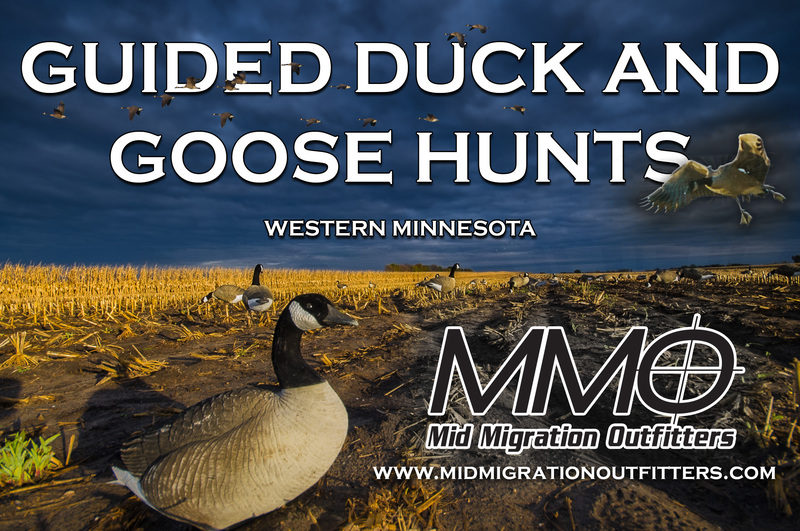 Previous “Double Looping Process for managing waterfowl”, CWD fight in the SE, plus fishing reports on Devils Lake and Lake of the Woods.